The Queensland Radiation approved ED170 Laser and Intense Pulsed Light Safety Course, for class 4 laser is a theory-based course, which focuses on the clinical aspects of IPL and laser treatments and the required safety standards as determined by the Queensland Radiation Safety Act 1999 under the Queensland Government. 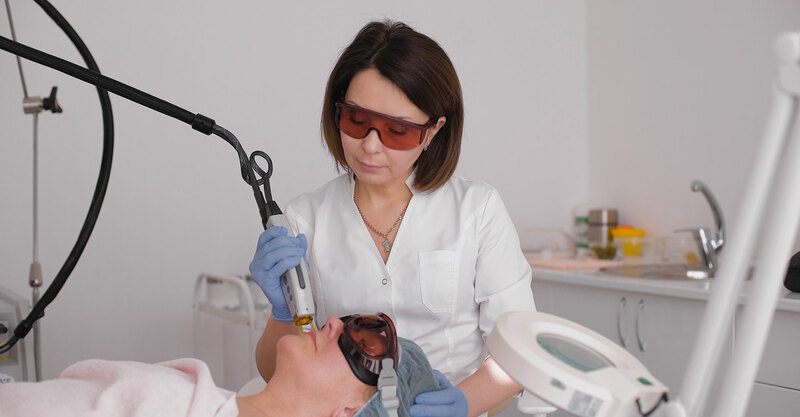 The course is a mandatory licencing requirement for practitioners wishing to conduct IPL and Laser treatments and can be conducted through distance learning or in the workplace. This certificate to apply for your use licence is Recognised by the Radiological Council of WA, QLD Radiation Health and Tasmania.